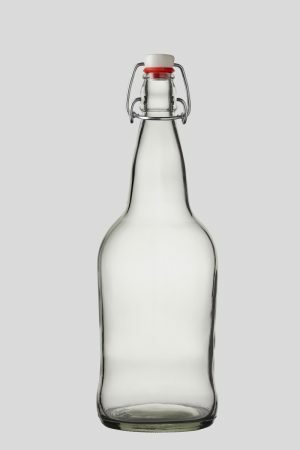 Tops: The spring tops remove from these bottles (the end of the springs fit into a small indention on either side of the bottle top – these indentions do not go all the way through the glass). 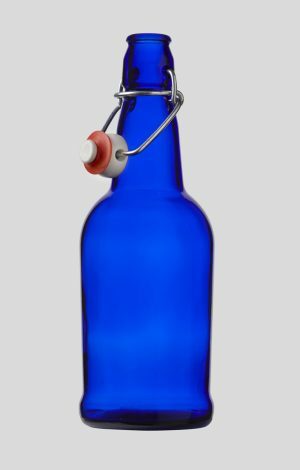 If you don’t want to use the metal spring, you can simply remove the tops and use these bottles with a cork or plastic wrap. We cannot guarantee that these will arrive in one piece. The cart will let you buy these, and if you DO want us to ship these, you do so at your own RISK. We will make sure they are well packed for shipping. 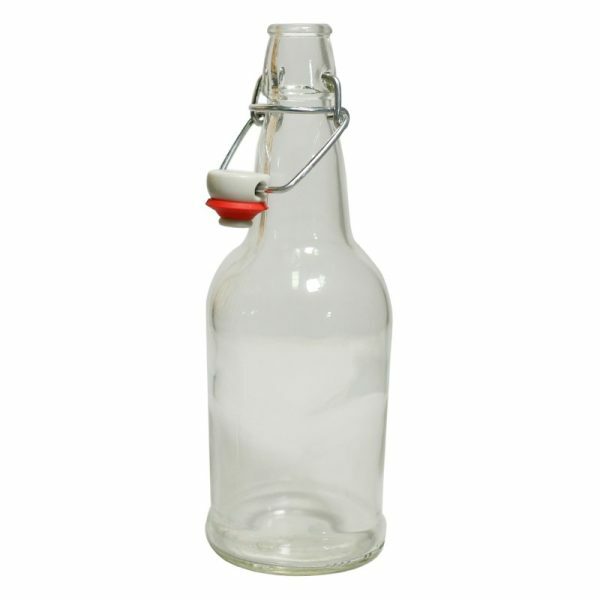 Be aware the shipping box is large enough to accommodate the bottle size, weight and packaging. This item does not qualify for the free shipping offer, we will discount shipping if you order with other items. 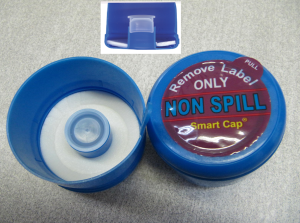 You can pick this item up in our store, or request a shipping quote. 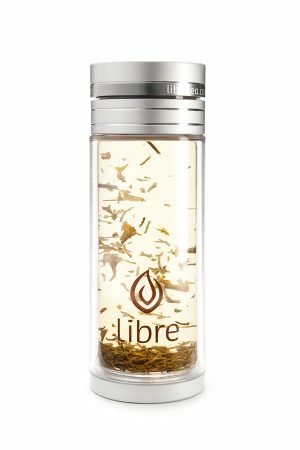 Libra Glass 420ml 14.3 oz.